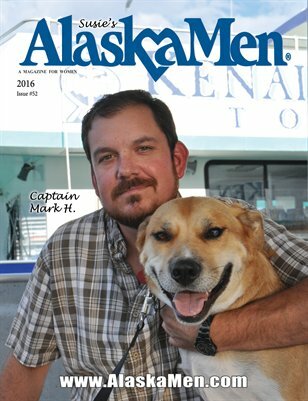 Susie Carter, Publisher, established AlaskaMen in 1987 on her kitchen table. 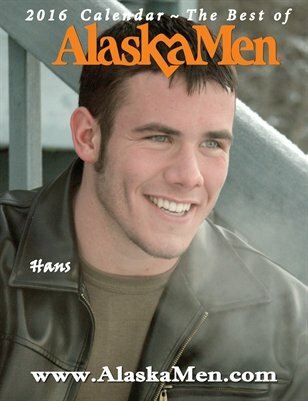 AlaskaMen is a standard size full color coffee table style magazine for women about single men who want to find mates. 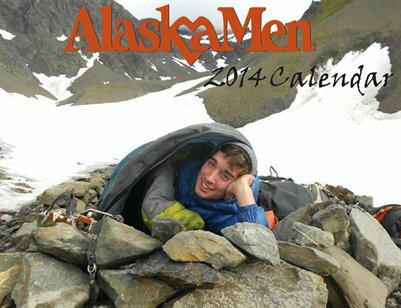 Men are nominated by their families, friends, and relatives. Was featured on Oprah Winfrey Show 5 times, The Wall St. Journal Cover Story, Cosmopolitan 4 times, People 3 times, Life Magazine, chosen publisher of the year and others worldwide. AlaskaMen was launched by King TV Show and Oprah Winfrey Show. Susie has appeared on TV Worldwide and is famous worldwide as a MatchMaker. Besides AlaskaMen publishing, Susie is a Consultant for TV Shows, was Executive Consultant on MEN IN TREES produced by Kathy Conrad with Anne Heche. Susie's website www.AlaskaMen.com has been in business since 1994. 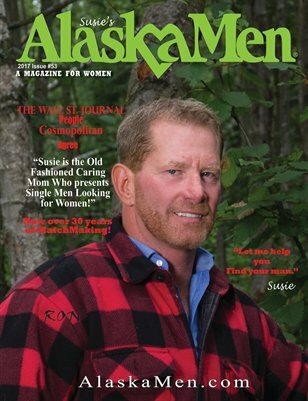 Susie has been called the leader in all the single's type publications and websites. Susie describes her men as down to earth men representing all ages, jobs and lifestyles. Watch for her new TV Show on national TV. 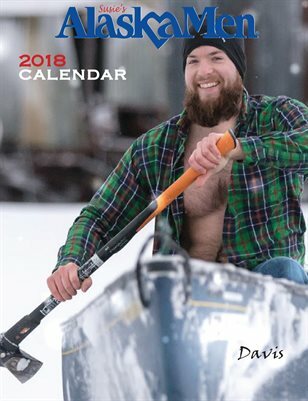 2018 Calendar featuring single men. Full color. 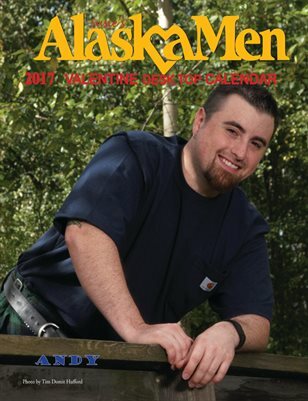 AlaskaMen Calendar features single Men ages 45+ some of whom are featured in AlaskaMen Magazine. 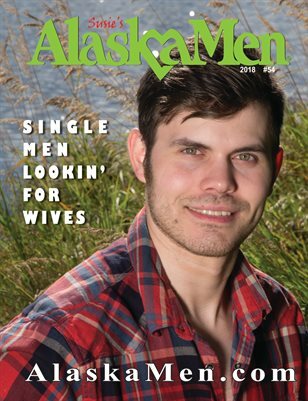 A full color, glossy tabletop annual featuring single men seeking wives. 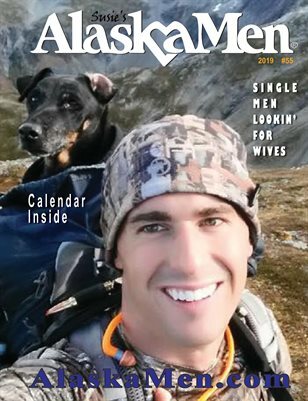 Men's contact information included.